Singapore has made tremendous progress and pioneered water treatment technologies and innovations in last decade. 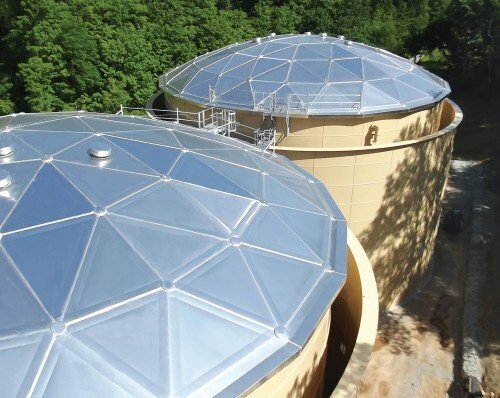 After Changi Water phase I completion, PUB (Public Utility Board) announced expansion of Changi facility under phase II and awarded overall expansion contract to United Engineer and their JV partner BEWG in third quarter of 2014. 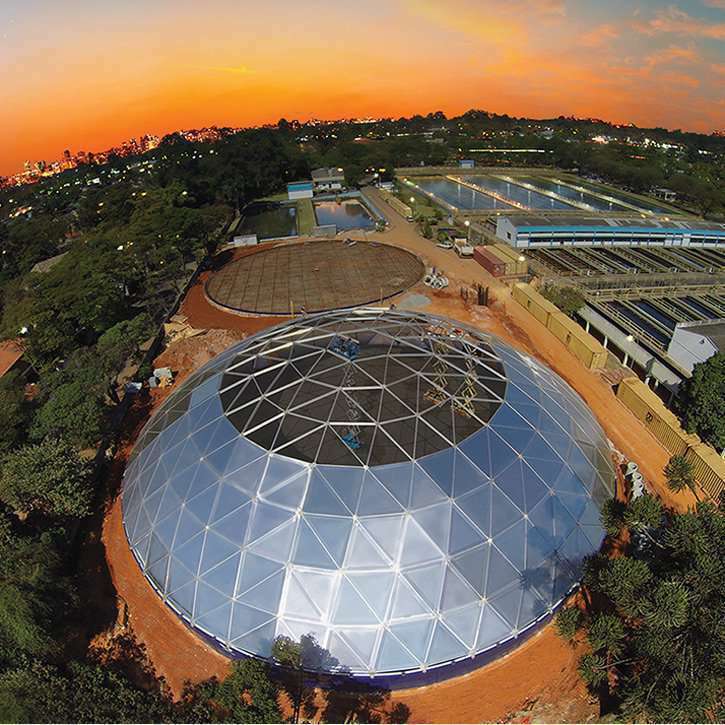 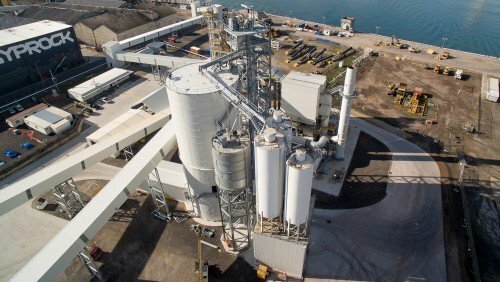 UE then chose and awarded supply of Newater (5 tanks each of 18,000 cubic m) R.O.flush (4 tanks each of 100 cubic m) and R.O. 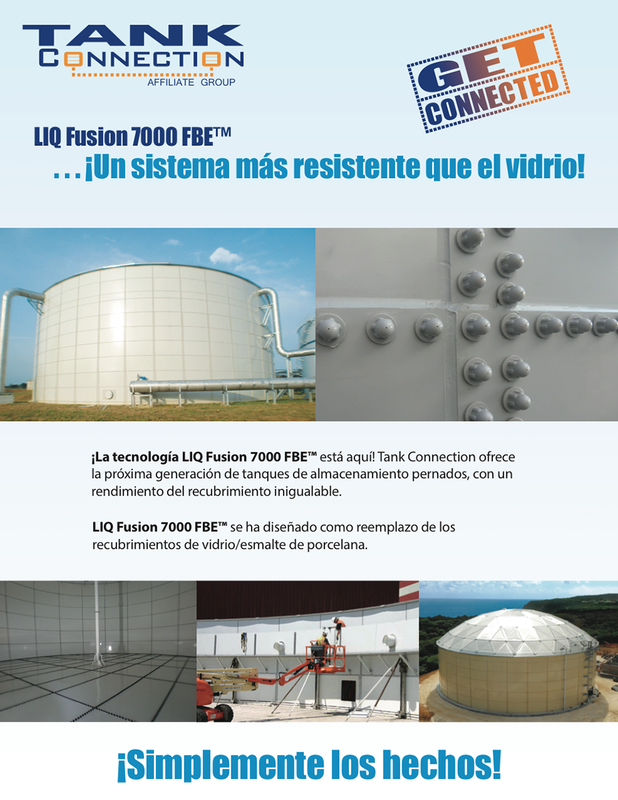 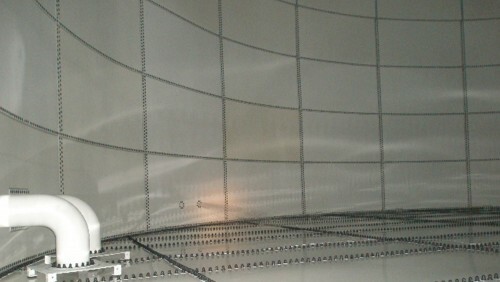 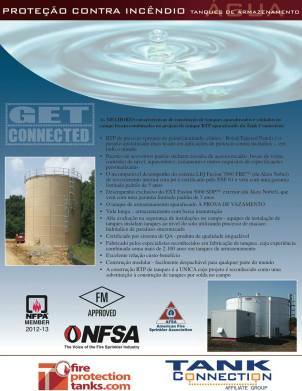 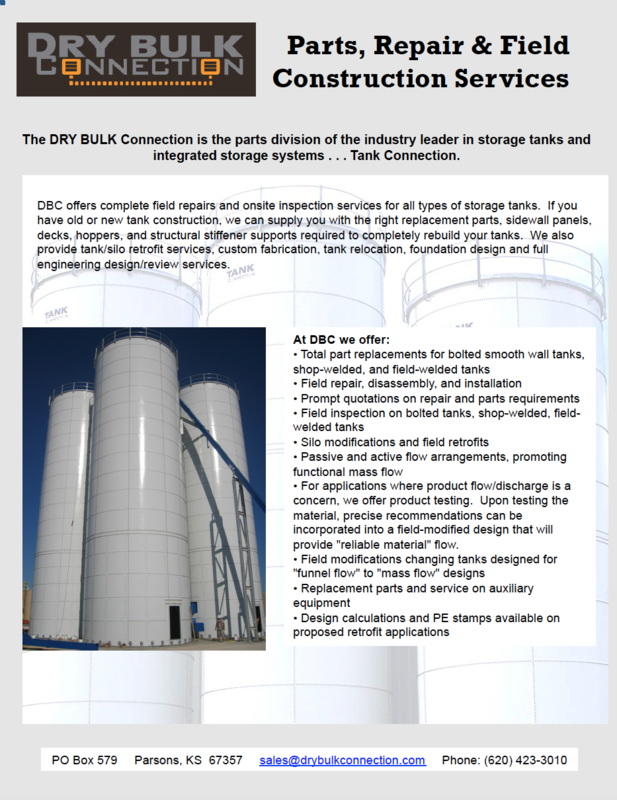 feed (4 tanks each of 220 cubic m) water tanks to Tank Connection in Dec 2014 after closely working with sales and design engineers of Tank Connection to select right configuration, robust design and top quality factory applied coatings for the above tanks. 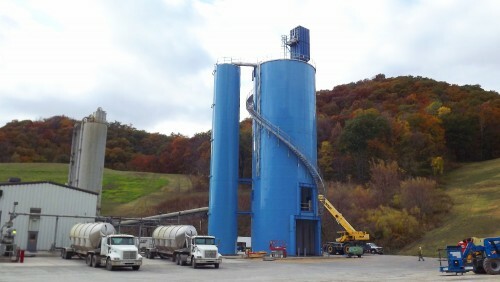 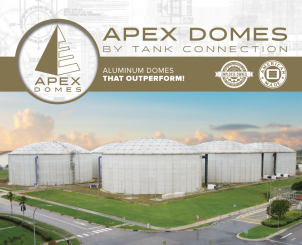 All 13 tanks were supplied in timely manner in desired sequence through 2nd quarter to end third quarter of 2015 to suit site access and were installed in timely manner by the local partner of Tank Connection – ATL Industries. 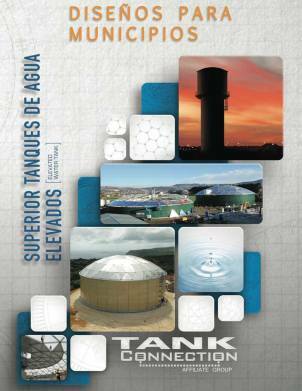 All tanks were mechanically completed in early 2016 without any problem to everybody’s satisfaction. 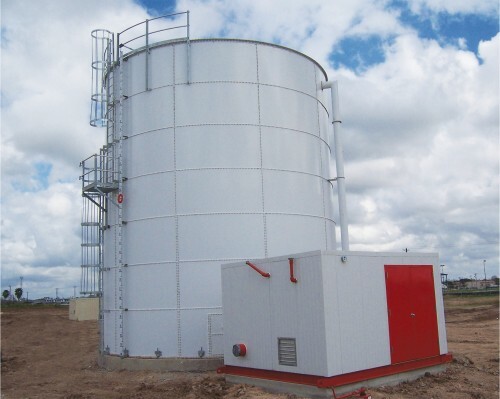 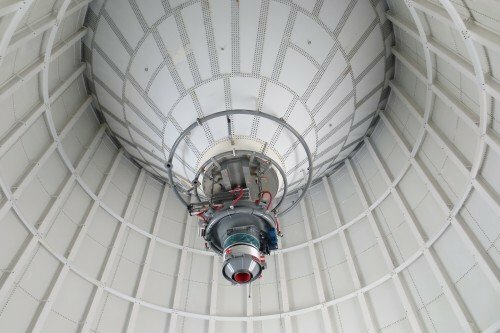 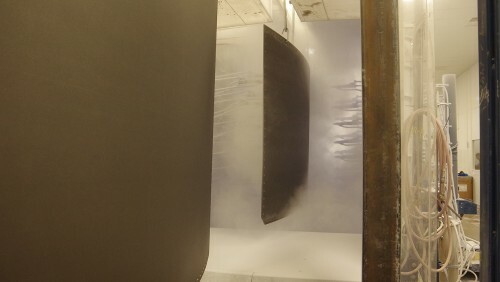 Tank Connection was chosen as the supplier for the project based on robust tank designs, competitive price, unmatched factory applied coatings, fast supply schedule and pre-bid engineering support. Management of contractor and end users were very happy with the execution of the project. 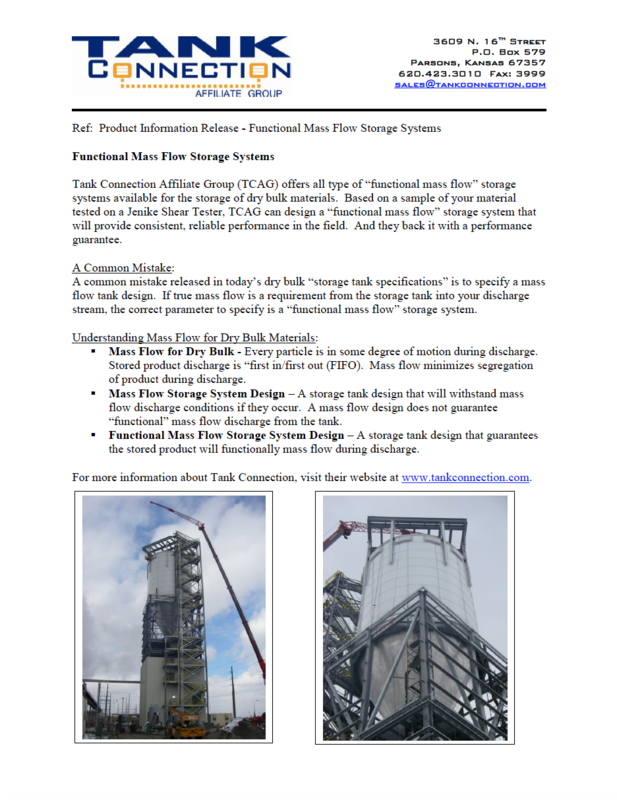 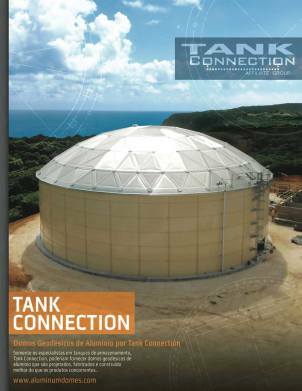 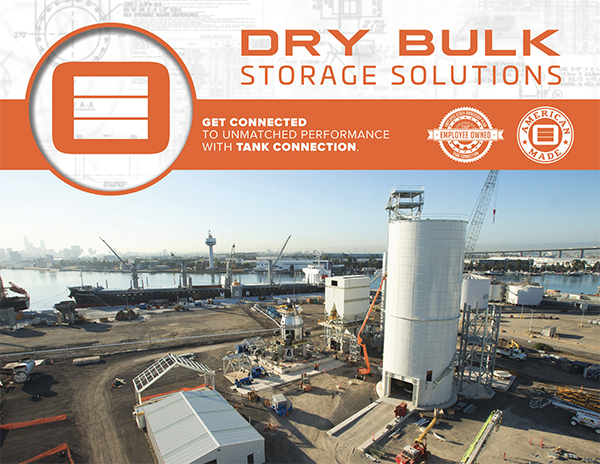 Tank Connection is recognized as a global leader in storage containment applications. 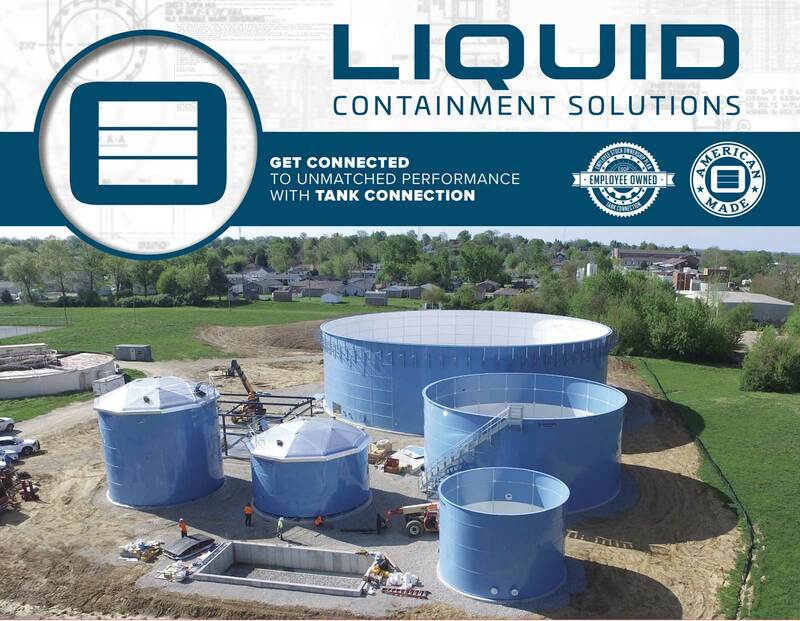 Tank Connection is the only tank supplier worldwide that designs, manufactures and installs all four major types of steel storage tanks including bolted RTP, field-weld, shop-weld and hybrid tank designs for industrial liquid storage. 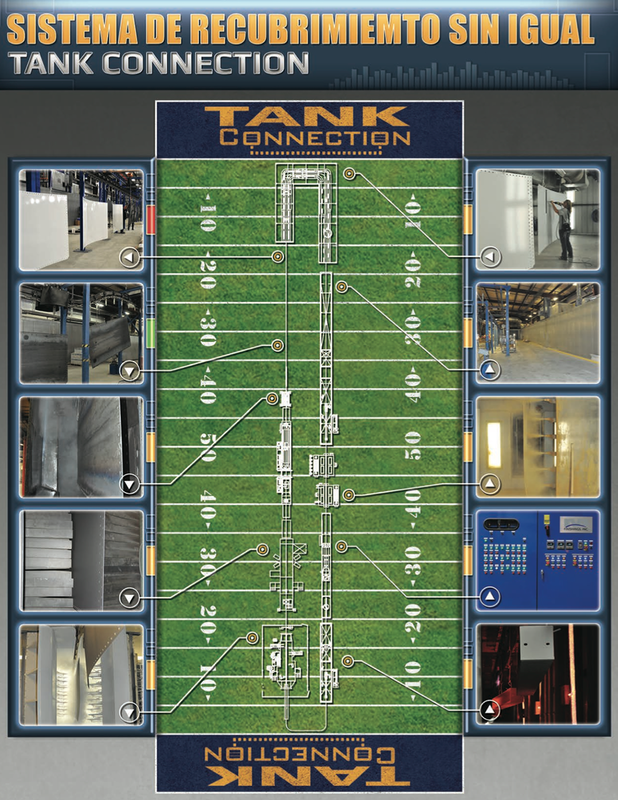 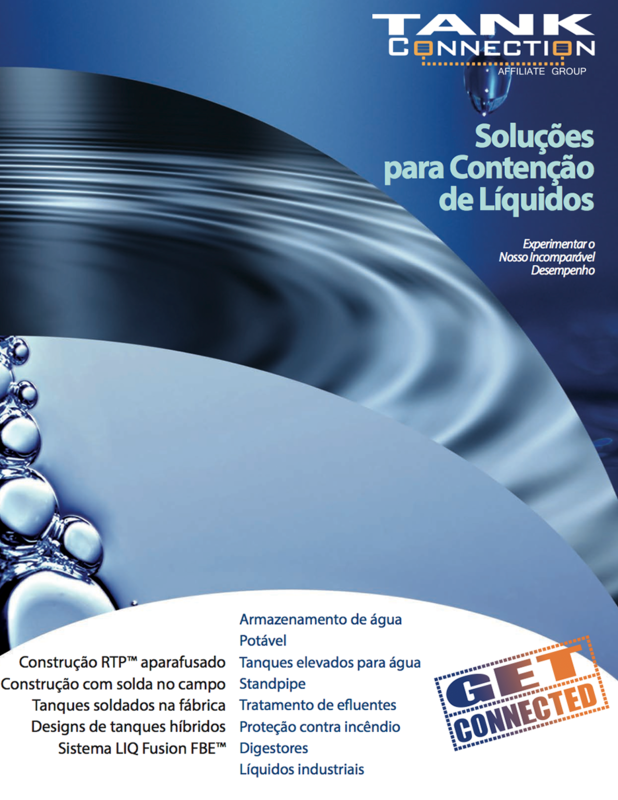 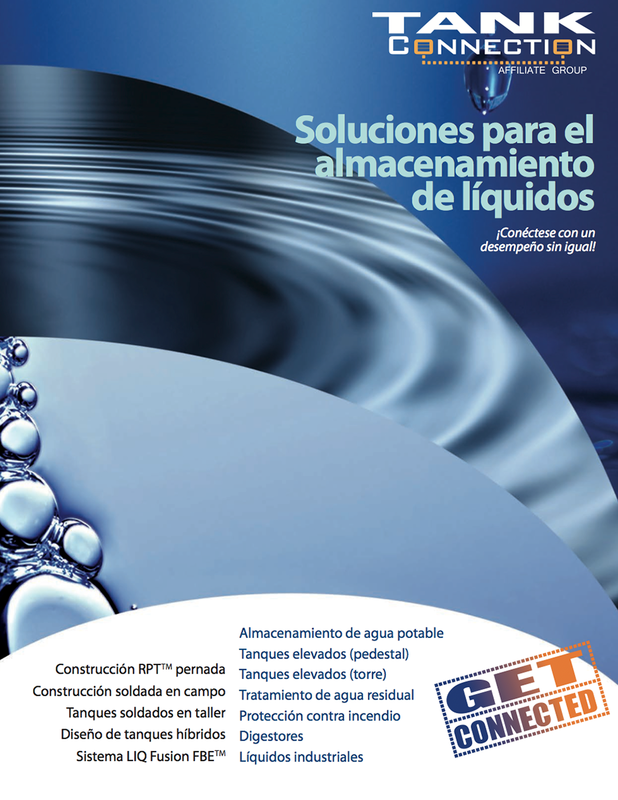 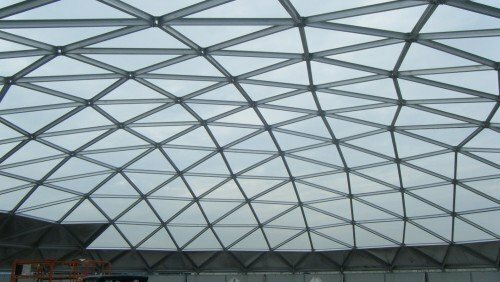 Our precision RTP construction is the #1 bolted tank design selected worldwide. 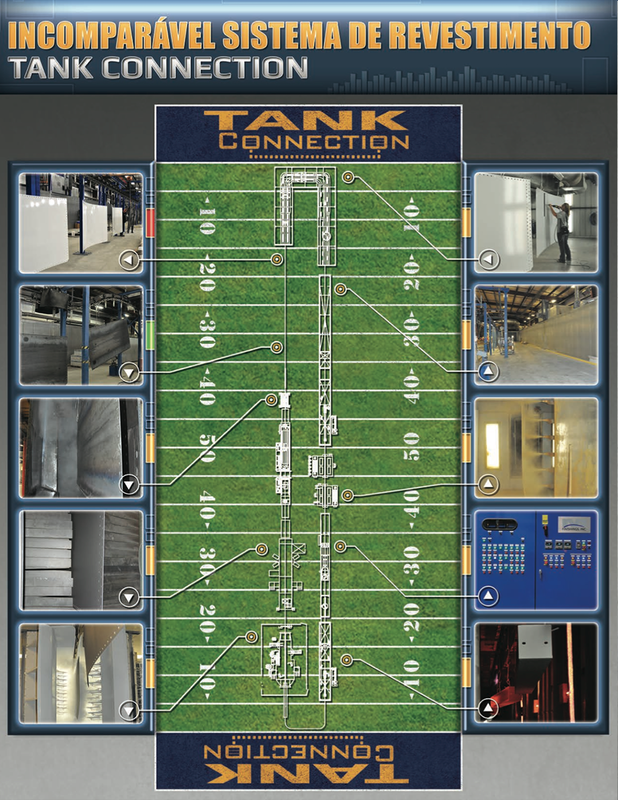 The best features of bolted and field-weld tank construction have been combined together in the RTP design. 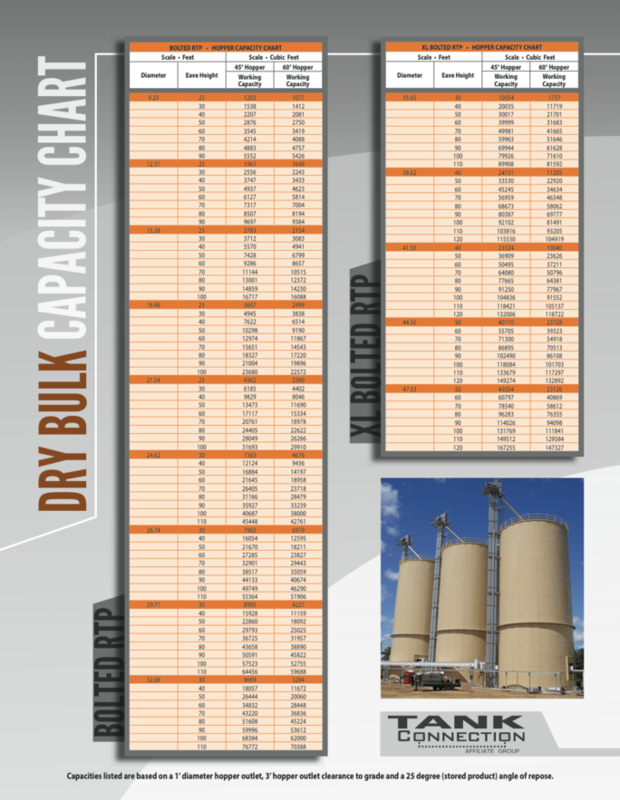 It remains unmatched in the industry in all category ratings.